The aviation industry in India, that aims to become the largest in the world by 2030, has found a boost in global players. India is the ninth largest civil aviation market in the world and is poised to become the third largest aviation market by 2020. The country’s aviation industry has seen a boost from Foreign Direct Investment (FDI) and collaboration, which is now permitted up to a 100 pc in many categories under the sector. With an inclination of turning to a public-private partnership model for development of airports, growth in low cost carriers, enhanced regional connectivity and policy changes to ease FDI, India is looking to sustain the momentum of its growth in the aviation sector. The NCAP 2016, with inputs from the Airports Authority of India (AAI) and Ministry of Civil Aviation (MoCA) stated that up to 100 pc FDI is allowed on airports, with an automatic route for greenfield airports and government approval required after 74 pc in brownfield airports. Maintenance and Repair Overhaul (MRO) organisations, flying and training institutes and ground handling services, with security and sectoral regulation clearance allows 100 pc FDI. India’s current FDI policies also give way for 100 pc investment in certain airport transport services, which are non-scheduled, alongside helicopter and seaplane services. Investment requiring government approval above 49 pc for foreign organisations and individuals, but 100 pc for Non-Resident Indian (NRIs), includes sectors of scheduled and regional air transport service. The past few years in India have seen a push to attract FDI in numerous industries and the aviation industry in the country is no exception. Data shared by the Department of Industrial Policy and Promotion (DIPP) shows FDI inflows in air transport (including air freight) from April 2000 to March 2016 standing at a staggering EUR 835.70 million. “Indian aviation offers significant long-term opportunities for global aviation players. 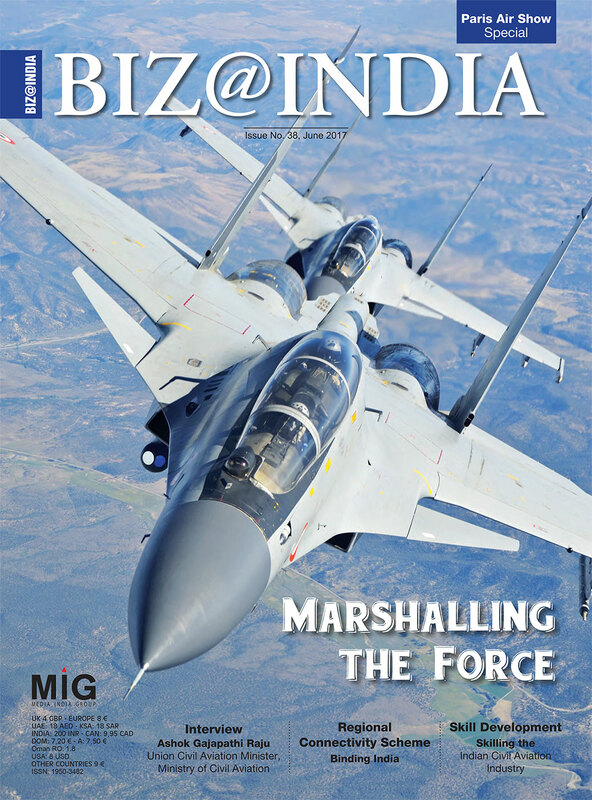 The Indian government and industry are already working together closely,” said Sidharth Birla, the former president of FICCI, when the report on aviation was launched. The International Air Transport Association (IATA) also predicts that by 2034, it is expected that Asia-Pacific will be the biggest market for global aviation. India has already seen an upward trajectory in terms of investments from global players such as Airbus and Boeing in the civil aviation industry. 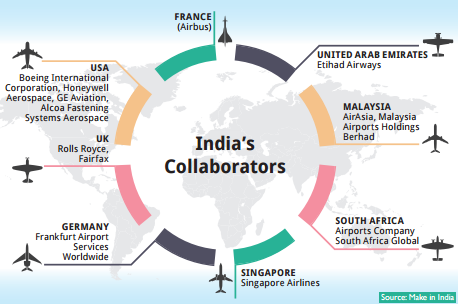 As far as collaboration, merger and acquisition deals go, according to data provided by the Government of India (GoI), examples include Etihad Airways, Jet Airways, Tata Group, Singapore Airlines as well as AirAsia. In a major collaboration to build machine parts Airbus SAS signed an agreement with Karnataka-based Aequs Aerospace to supply over 100,000 titanium machined parts for its A320 new engine option aircraft. 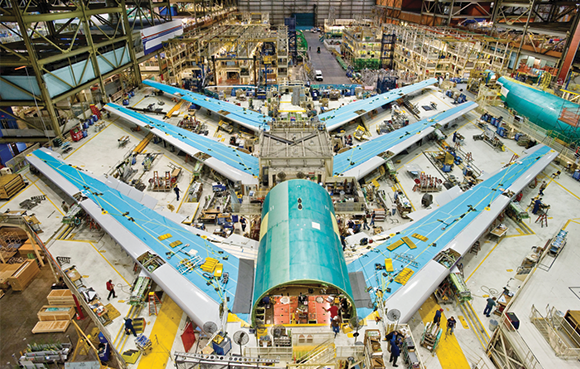 In a joint venture, American plane maker Boeing Company, and Tata Advanced Systems Ltd (TASL), a fully owned subsidiary of Tata Sons, are set to manufacture c.
“The world is focused on Indian aviation – from manufacturers, tourism boards, airlines and global businesses to individual travellers, shippers and businessmen. If we can find common purpose among all stakeholders in Indian aviation, a bright future is at hand,” said Tony Tyler, former director general and CEO, International Air Transport Association (IATA). Keen to boost international ties, MoCA has signed various Memorandum of Understanding (MoU) with countries such as Finland, Kazakhstan, Kenya, Sweden, Norway, Denmark, Oman and Ethiopia. Through these MoUs, India looks to boost co-operation between the countries in terms of additional seats, sharing of airlines codes, increased frequencies and additional points of call. This was undertaken in Turkey during the International Civil Aviation Negotiations (ICAN) 2015. Various government bodies in the country are looking to enhance further collaborations and projects with foreign players who aren’t plain investors. These bodies participate in international forums and serve as platforms for boosting foreign presence in the country while handling policy at the same time. The AAI under MoCA in India takes care of the creation, upgradation, maintenance and management of civil aviation infrastructure both on the ground and air space in the country. As a member of an independent body of worldwide airports, Airports Council International, AAI has tried to learn from global bodies on best practices, regulations and safety measures, which it later translates into the workings of the Indian aviation sector. Due to the booming growth of the aviation sector, multiple investment opportunities are available, yet two key areas remain where foreign and private players can invest, while also contributing to the strengthening of the aviation sector. One of the opportunities of investment is in MRO facilities in the country. As Union Budget 2016-17 reforms show, MRO operations have been given attention by the government. Another such opportunity is in the Indian airports themselves, which the AAI hopes to develop more of, in order to make 250 airports in the country operational by 2020. A major challenge that remains though is the lack of skilling, which applies to all technical fields in India, including aviation as a key sector. However, with foreign investment, interest, collaboration and projects aiming to change the same, skilling in aviation sector is gaining ground. Recently, Airbus announced setting up of a first-of-its kind Centre of Excellence for aviation skills training, in collaboration with government of Telangana, National Skill Development Corporation India and Aerocampus France. These kind of initiatives where knowledge exchange takes place, can go a long way.